Hokuei-cho is the hometown of manga artist Gosho Aoyama, the author of “Detective Conan.” While going along 1.4km of the road from JR Yura (Conan) station to “Michi-no-eki Daiei” (the rest area along Route 9) named “Conan Street,” you can see a variety of Conan’s bronzes and stone monuments. 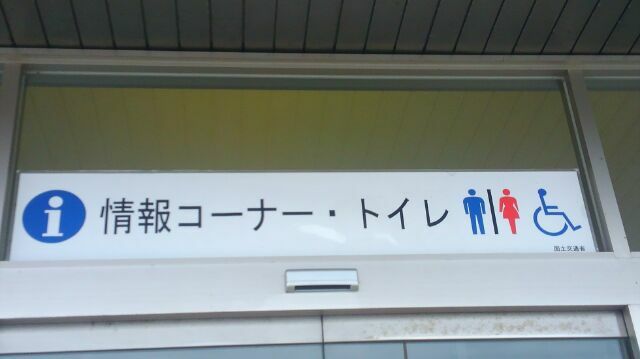 Accessible toilet is at Deai-no-Hiroba (public square), once across Conan-ohashi Bridge. 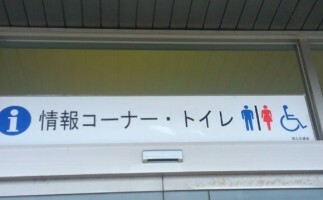 Another toilet is installed inside Michi-no-eki Daiei. Nearby Conan Street, you will find National Historical Site Yura Fort and Odaiba Park. Also, you can enjoy Gousho Aoyama’s Home Town Museum and natural flavors of Gelato at Italian gelato (ice cream) shop, Coda. For Questions & Information about Conan Street and other Sightseeing in Hokuei, Hokuei-cho Tourist Information Center.